B & L Transport may have delivered the fresh fruit that is in your refrigerator or some of the other products in your home. 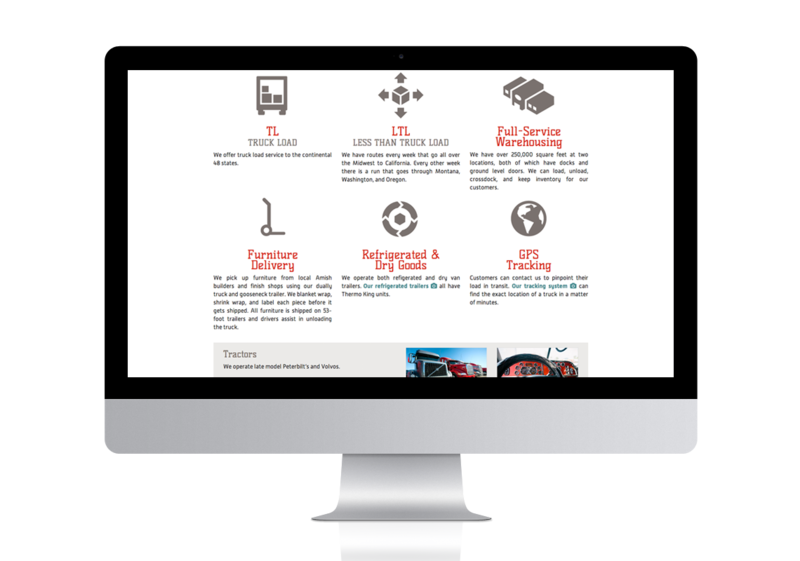 With a large fleet of trucks that are constantly on the move from coast to coast, B & L is a service-focused organization. After many years of being in business, Ben and Jon Mast approached Cassel Bear to redevelop the brand and logo mark. The logo mark is now logging millions of miles every year. 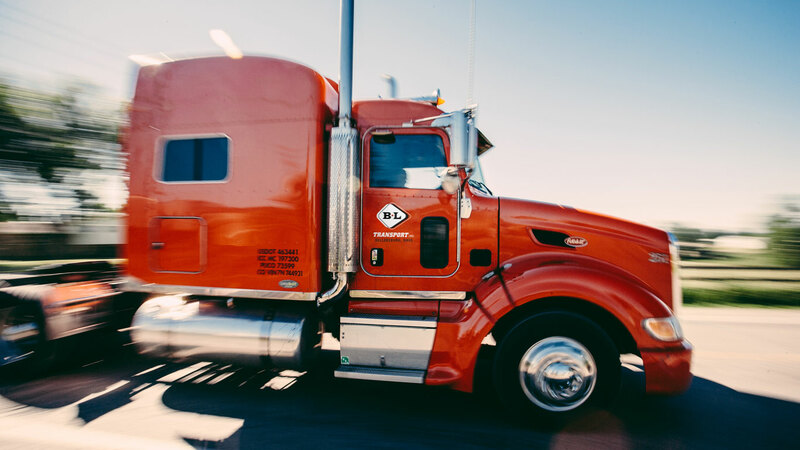 B&L is ever-expanding, and their goal is to attract and hire talented drivers. Job seekers can view recent listings and securely submit an application through a form on the website, while the human resources department at B&L can conveniently post new jobs and access the submitted applications. The photography appeals to potential employees by emphasizing the tight-knit work environment as well as the excitement of the B&L fleet in motion. After attending a job fair immediately following the website launch, B&L was delighted to receive numerous online applications. 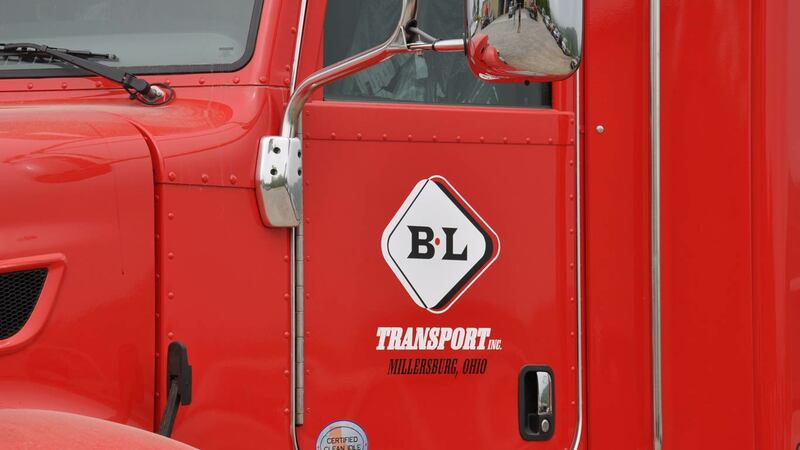 B-L’s new logo was applied to trucks and trailers to brand the fleet. Truckers move America. 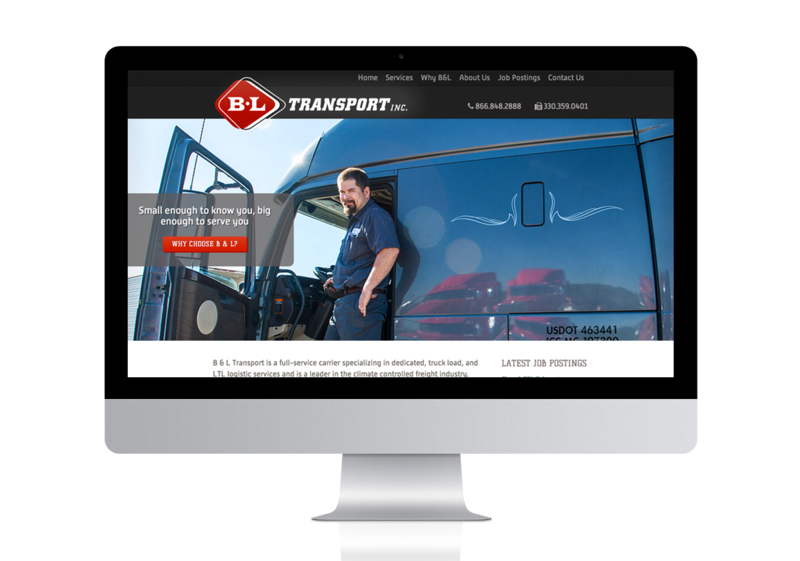 We set out to capture just a bit of that message and spirit for our friends at B & L Transport. With some special photography tactics that would have been labeled “Don’t Try this at Home!”, we captured the fleet of B & L on the move. Find the photography in use on their website and in print advertising.